Even in 2019, Royal Shell is going gold! 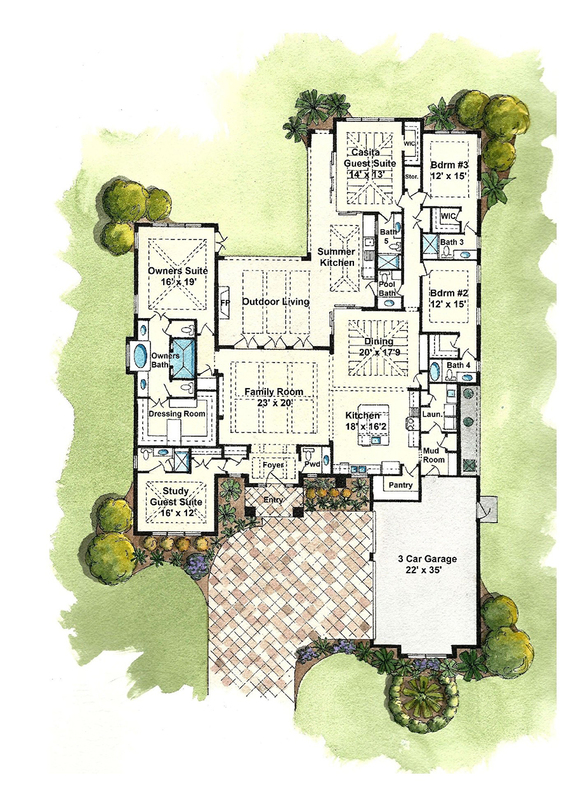 With three new properties at Golden Ocala Golf & Equestrian Club — all of which can be built on any home site within the gated community and contain customizable finishes — each property defines elegant living in the preferred builder’s unique way. Now, all we need are members to call them home. For some, this post may be a recap or reminder, but for others, it will serve as a complete snapshot of all they need to know — from specs, to Realtors®, to builders, to construction status, to luxury location — in one place, at one time. For more information on the Arlington, give Royal Shell at Golden Ocala a ring — (352) 369-6969. For more information about the Maribel, built in late 2018, call Royal Shell at Golden Ocala — (352) 369-6969. 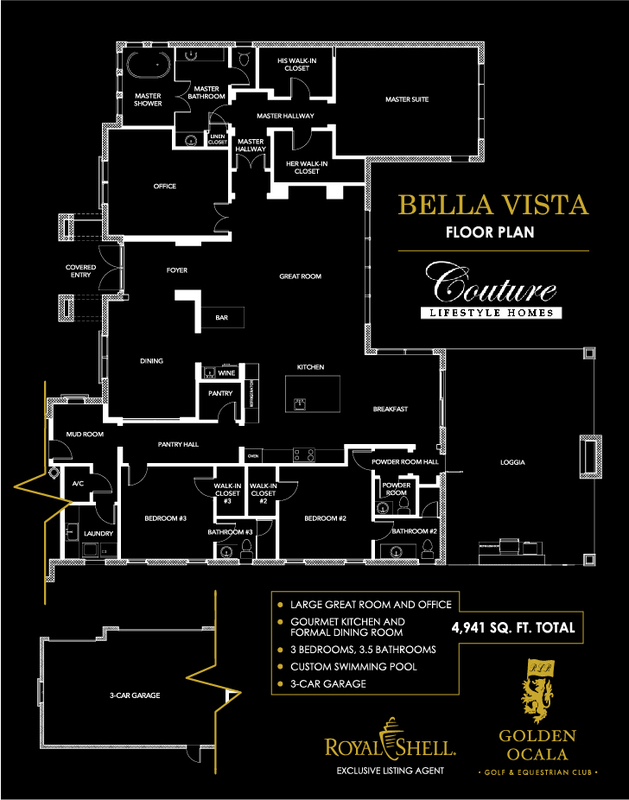 For more information about Bella Vista, contact Royal Shell at Golden Ocala — (352) 369-6969. Remember, Royal Shell at Golden Ocala is growing rapidly, both in team members and properties, so expect plenty more where these came from.